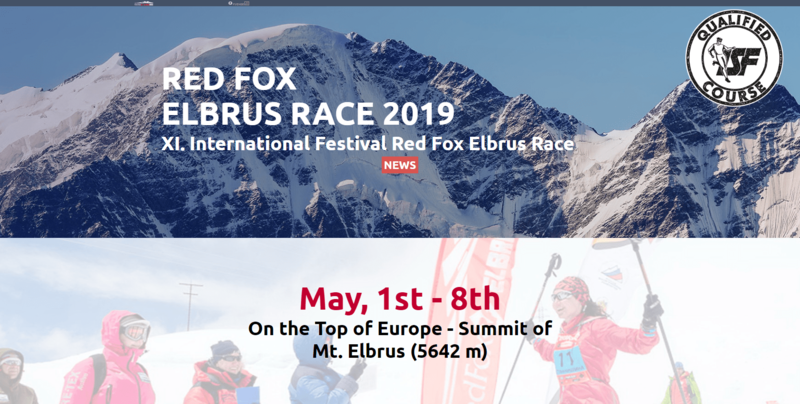 When I first began this whole idea of returning to Elbrus Race, like I did in 2010 and 2013, I hadn’t been running at all. I’d even quit running on the treadmill. Training to be a mountain biking coach, in spite of my limited technical skills. I even get to ride with some really super fast kids, so it’s tough work for me. I’ve been so injured this past year that it’s been hard to recover and keep up a lot of the time. For those of you who don’t normally follow me, or my adventures, I entered Elbrus Race 2010, but was unable to continue after a lazy cook gave me untreated water. In 2013 I took 5th place in a slightly modified race up to 17,000′ in near whiteout conditions. I have written numerous books about my Seven Summits Quest, and my training for climbing, including instruction manuals. Check out my author profile FOR MORE INFO.